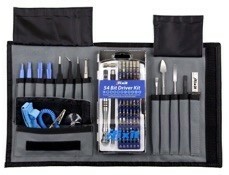 OWC、iMac (Retina 5K, 27-inch, Late 2015)のメモリを最大64GBまで増設できる「OWC Memory Upgrade Kits」を発表。 | AAPL Ch. 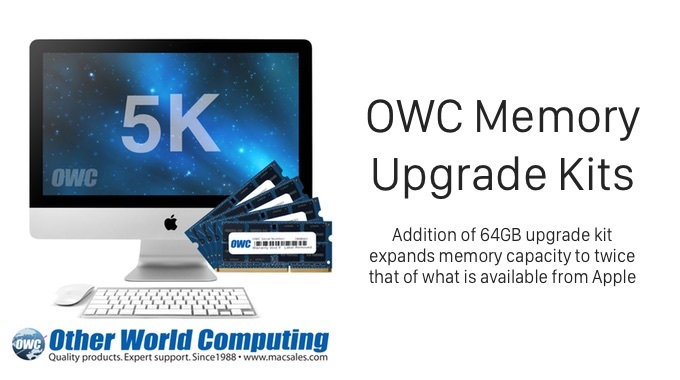 After being the first vendor to provide aftermarket memory options for the new 27″ iMac, OWC now offers the OWC MaxRAM Certified Upgrade kit of 64GB. This option provides buyers of the new iMac with greater choice, performance, savings and flexibility in their memory configuration choices.